Our venue is large enough to host even the grandest of events. With our spacious Family Life Center, featuring a full kitchen with optional catering, you will have room for all of your guests. 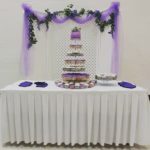 In addition, the open palate allows you to bring in your own designs and decor to make your reception your very own. 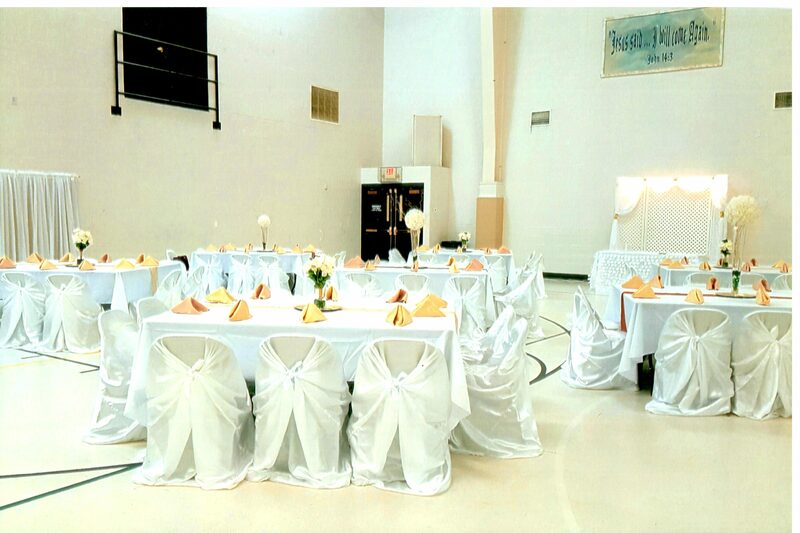 Our Family Life Center can hold up to 400 people (dining style) or 600 people (theater style). 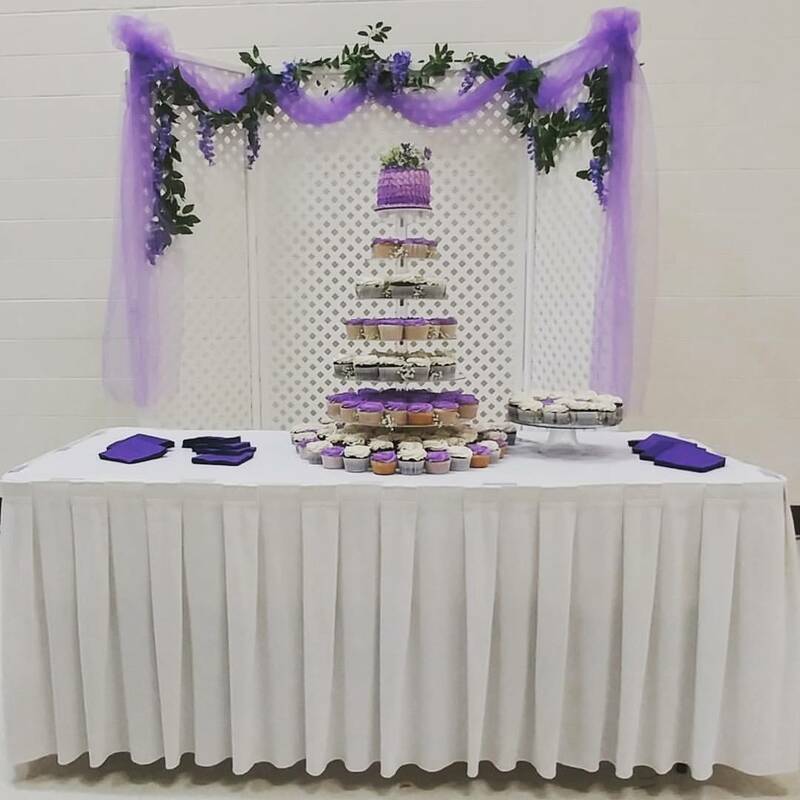 If you are a looking for a smaller, more intimate space, our Fellowship Hall can accommodate that. It can seat up to 80 people.